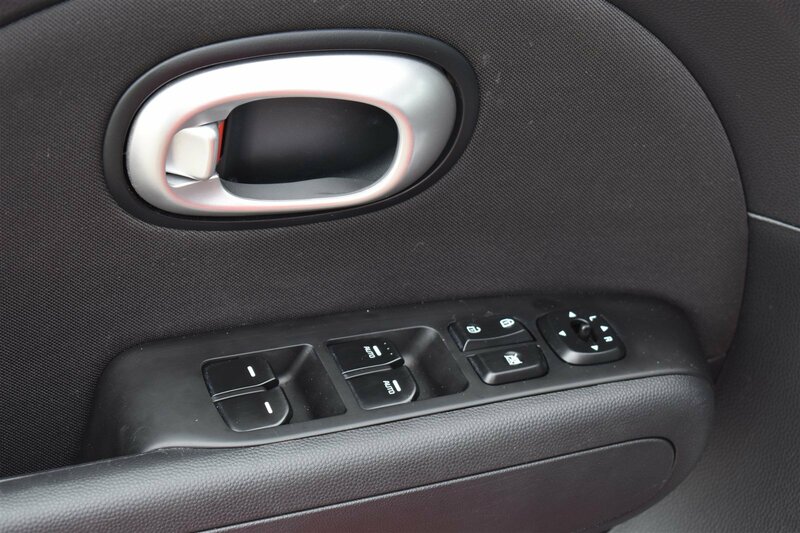 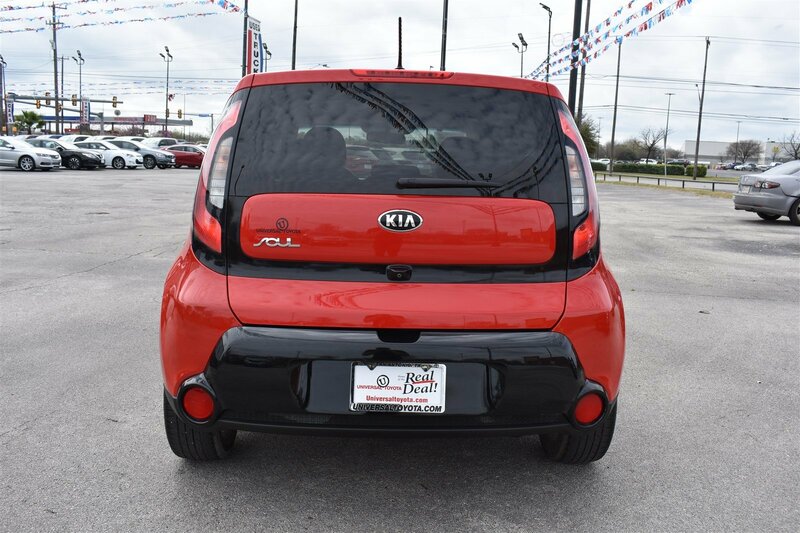 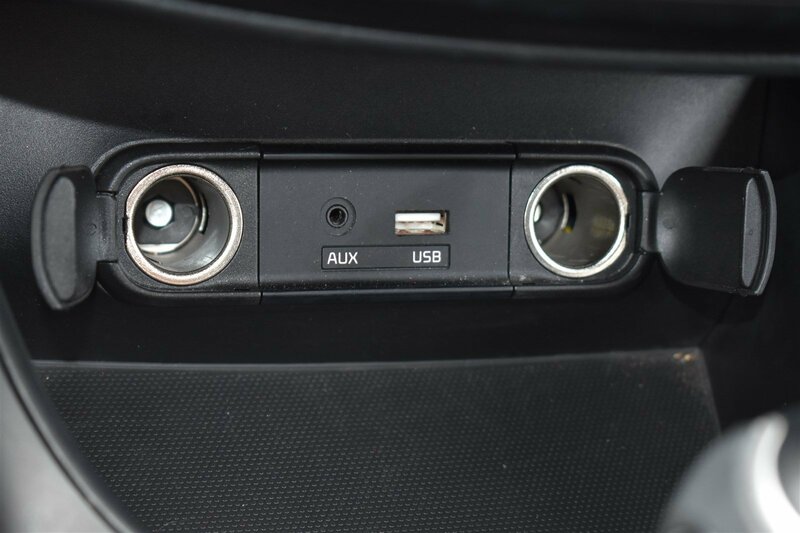 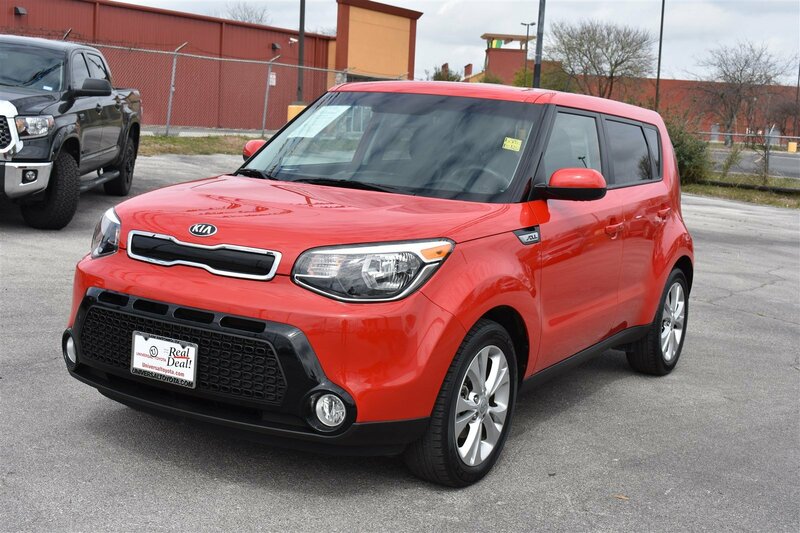 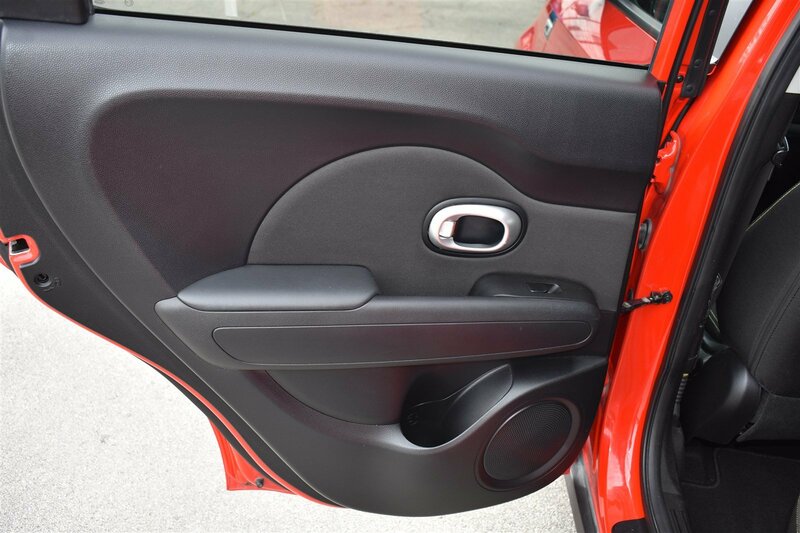 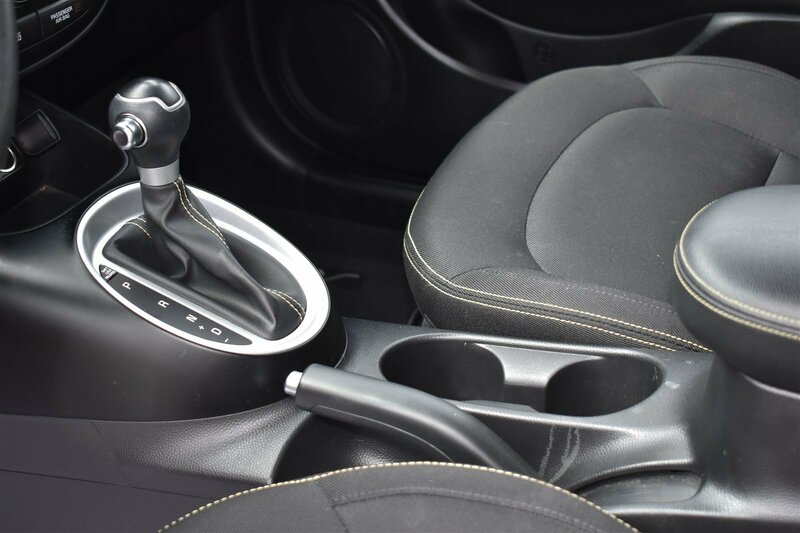 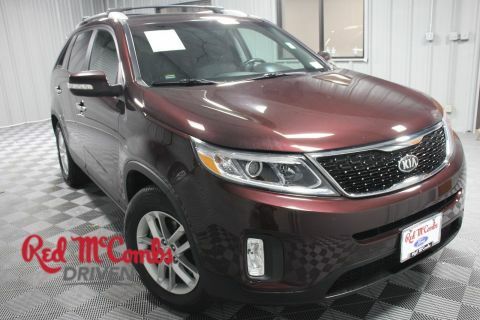 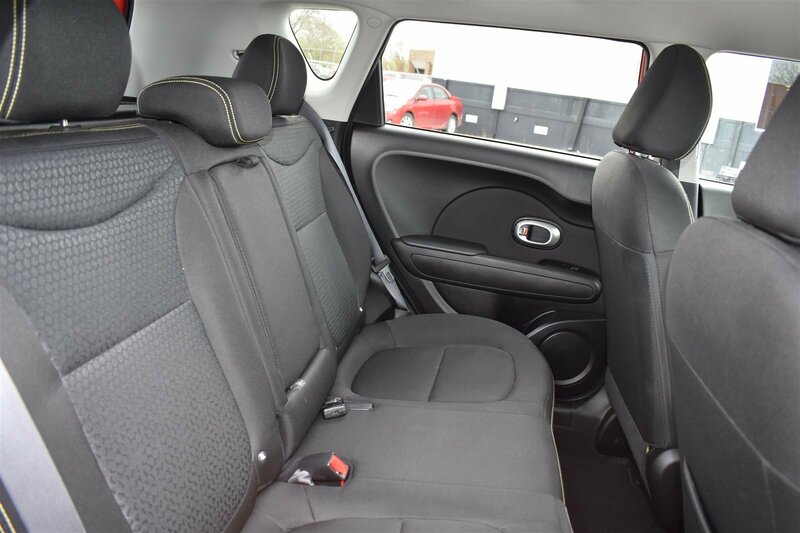 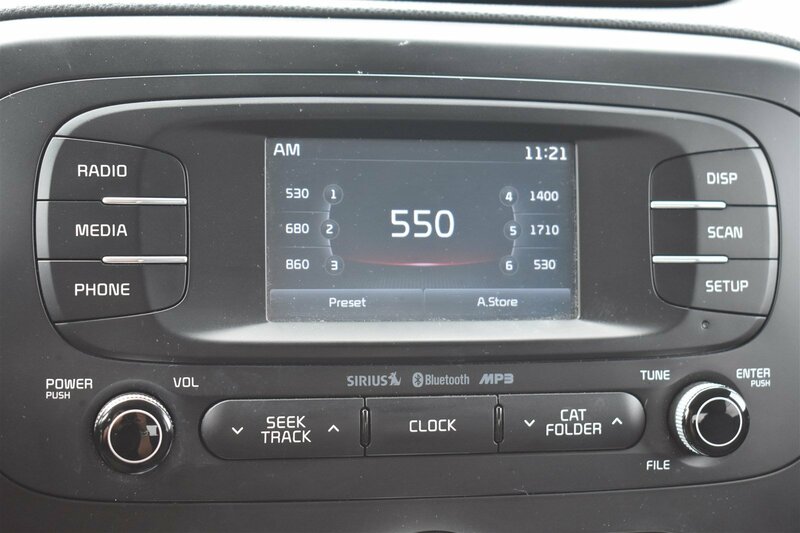 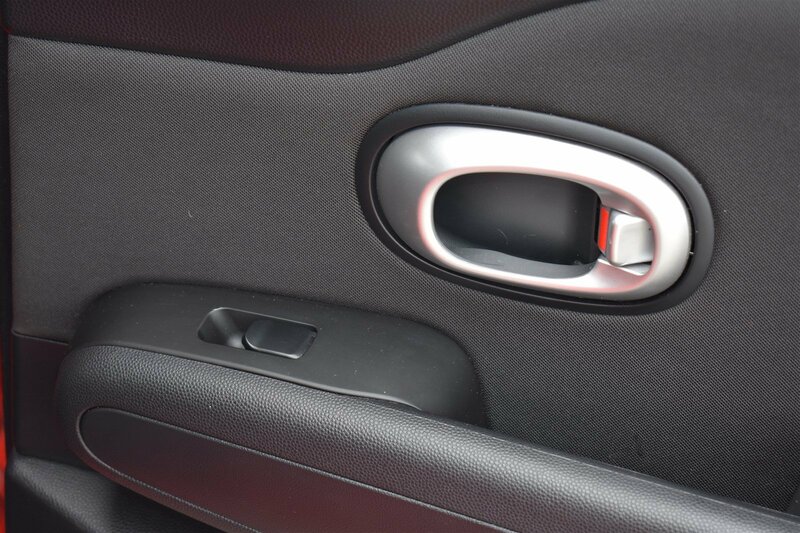 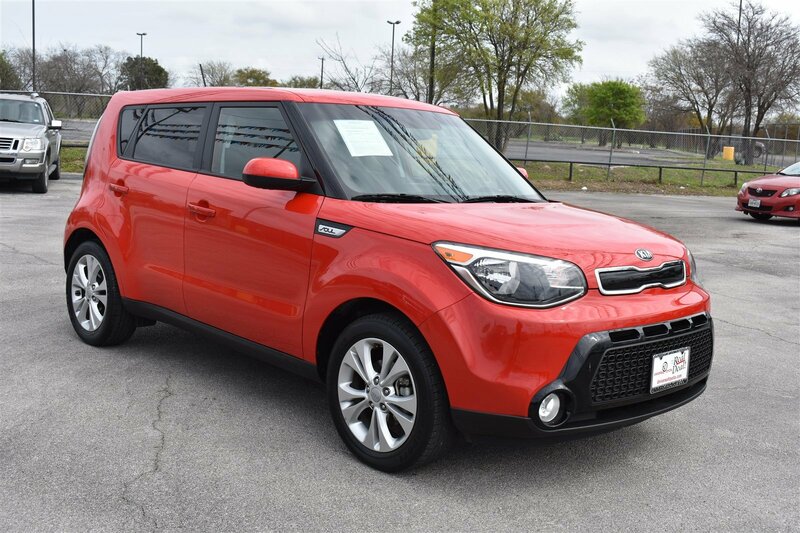 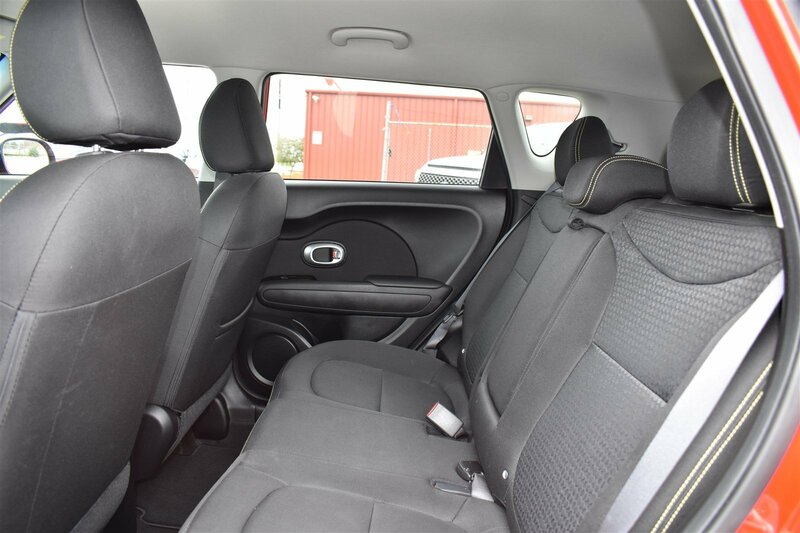 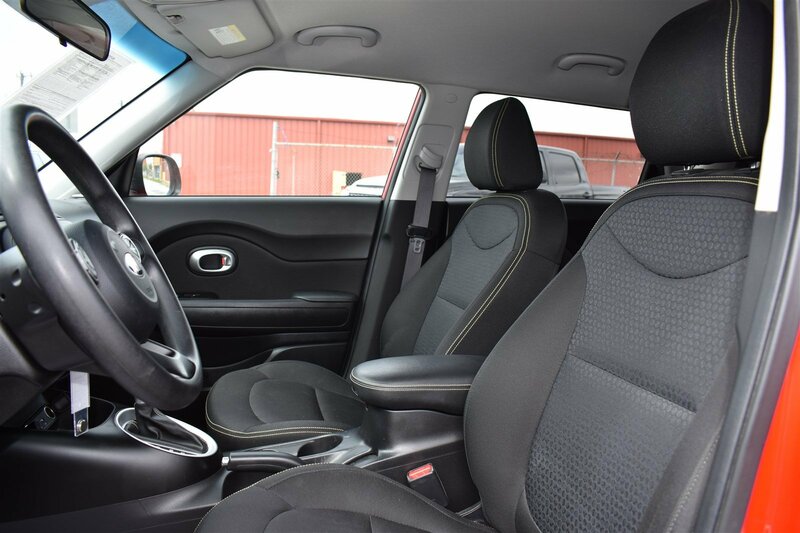 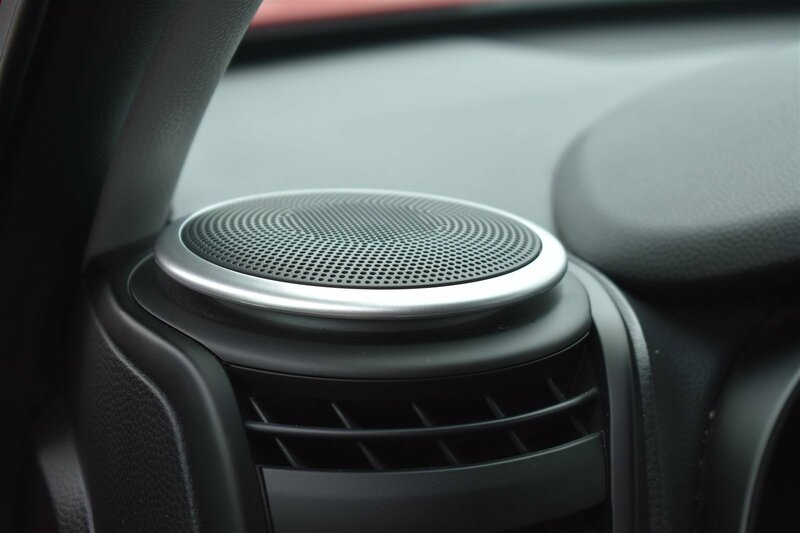 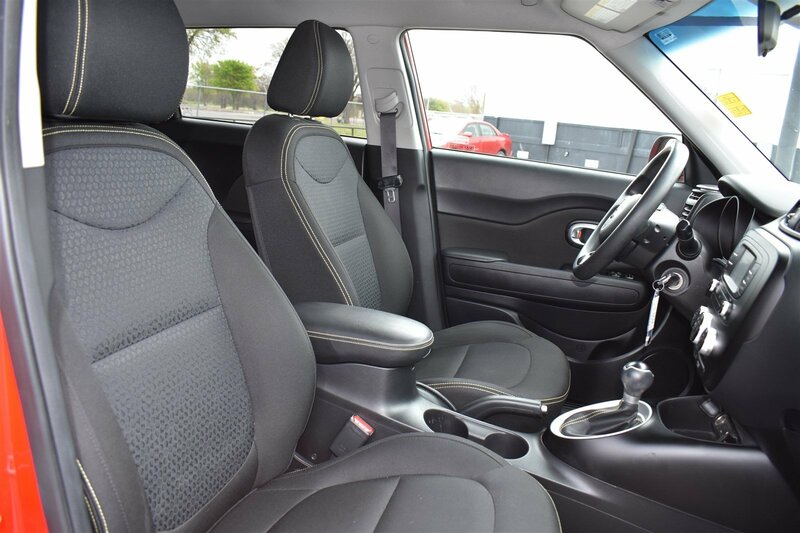 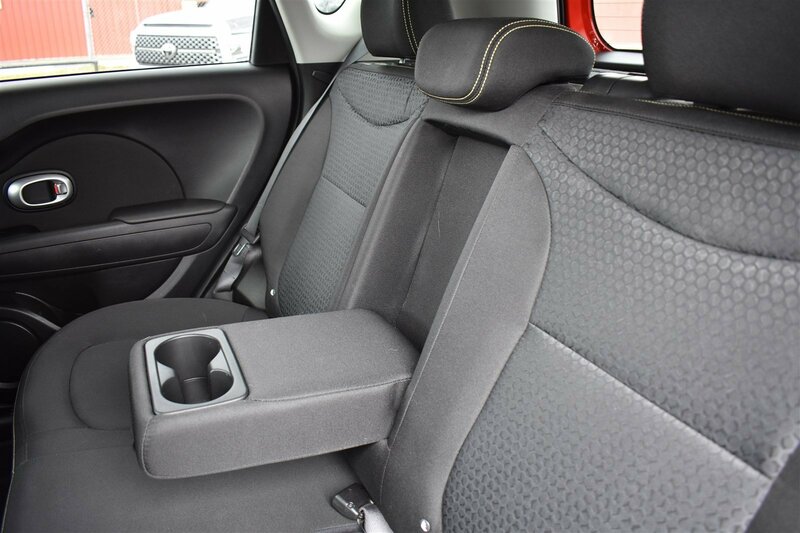 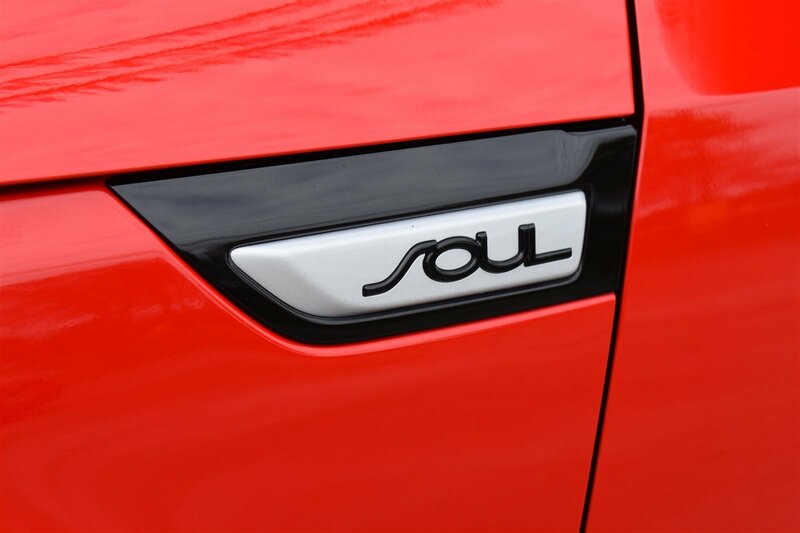 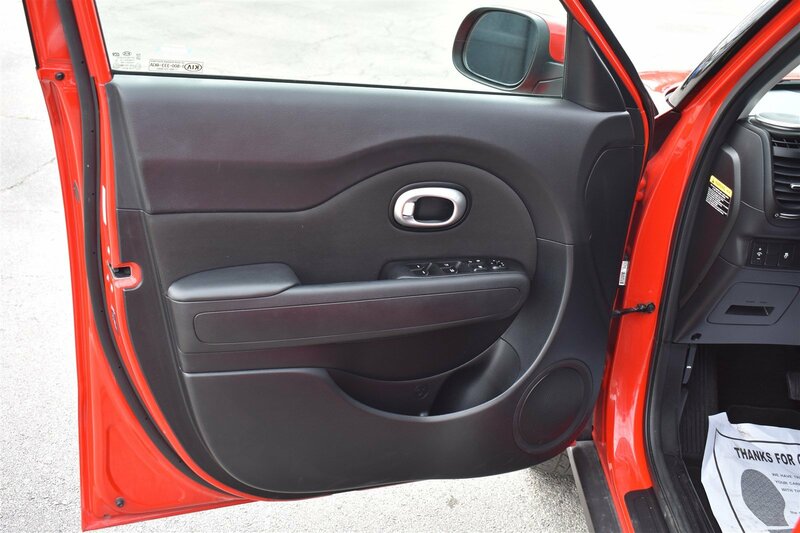 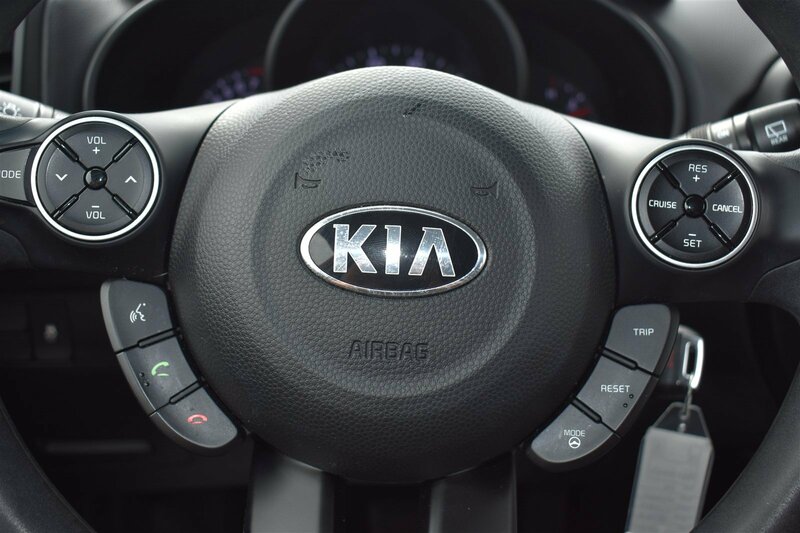 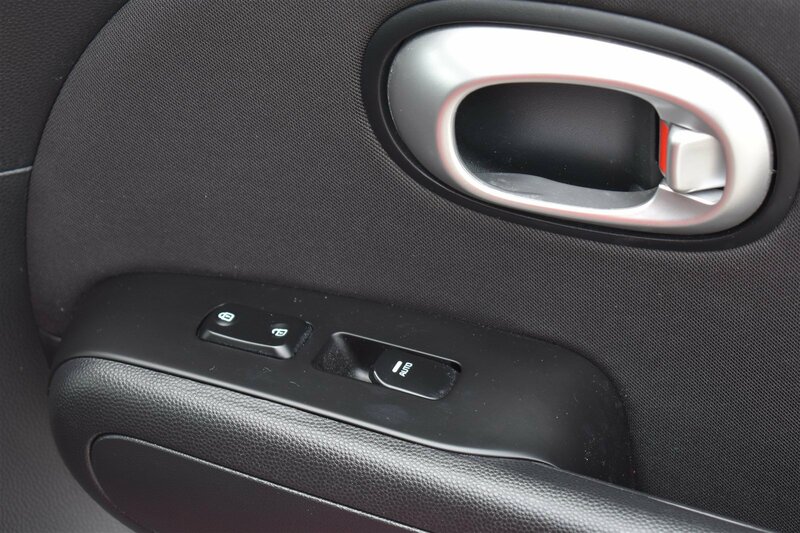 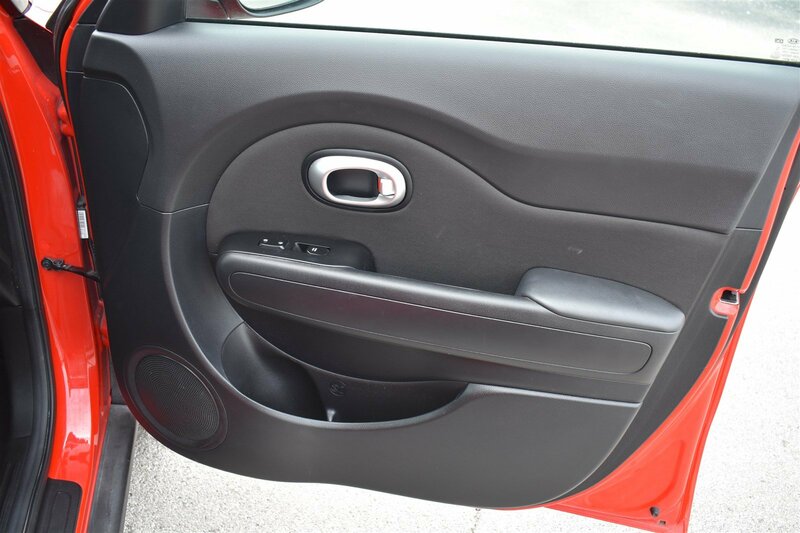 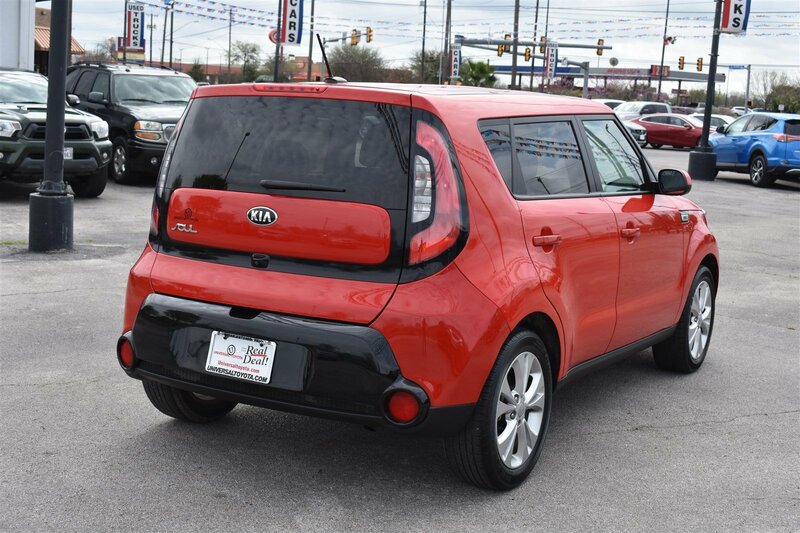 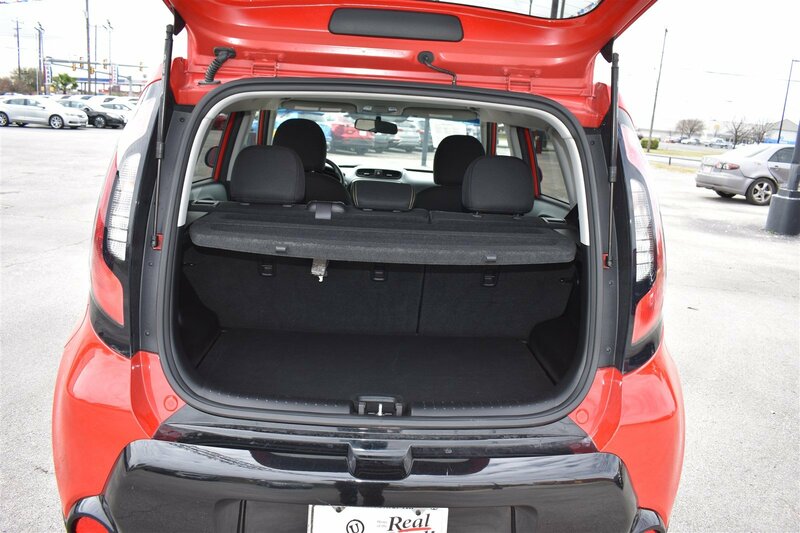 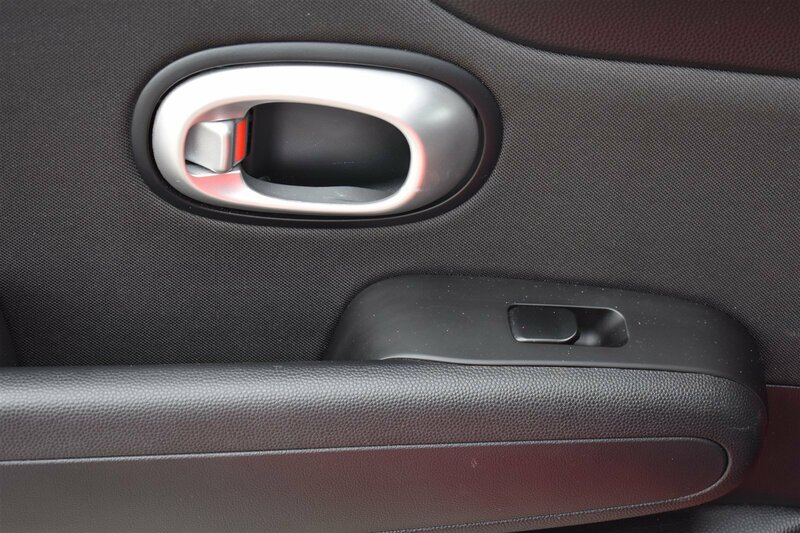 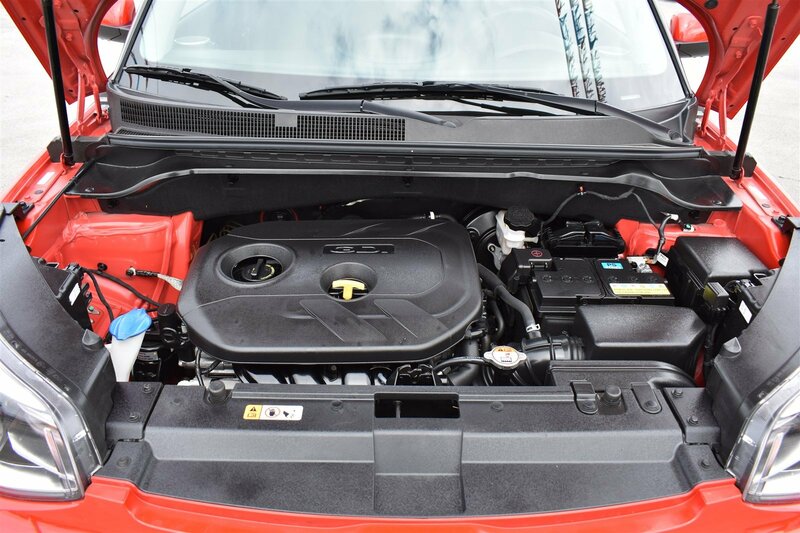 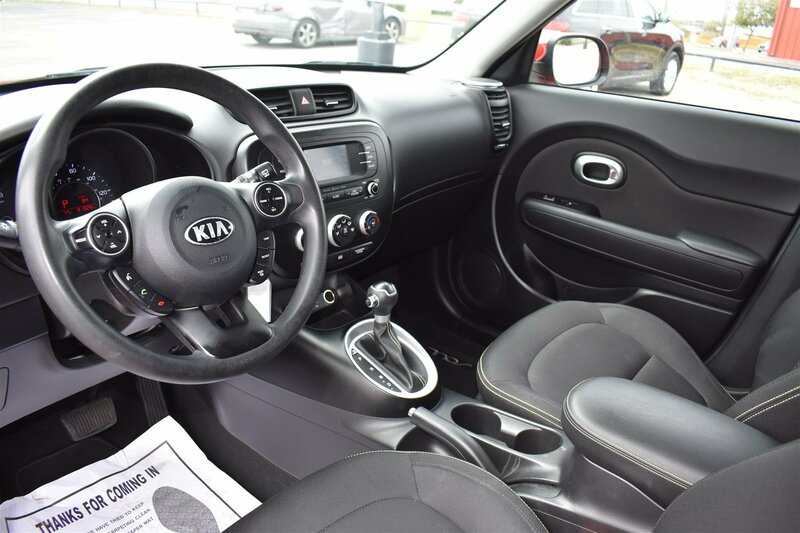 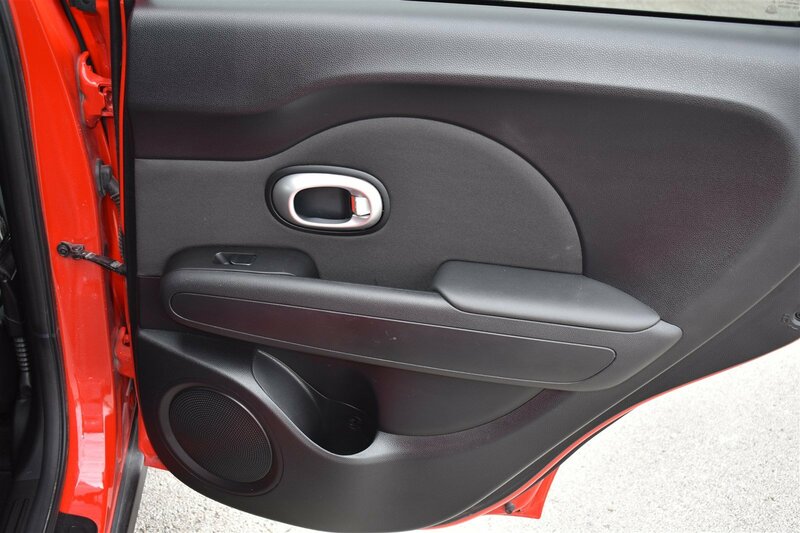 Drivers only for this dominant and seductive 2016 Kia Soul +. 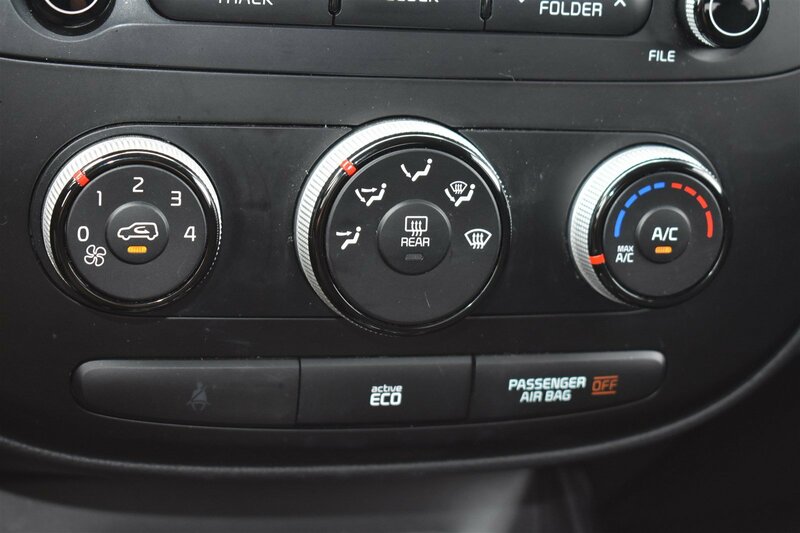 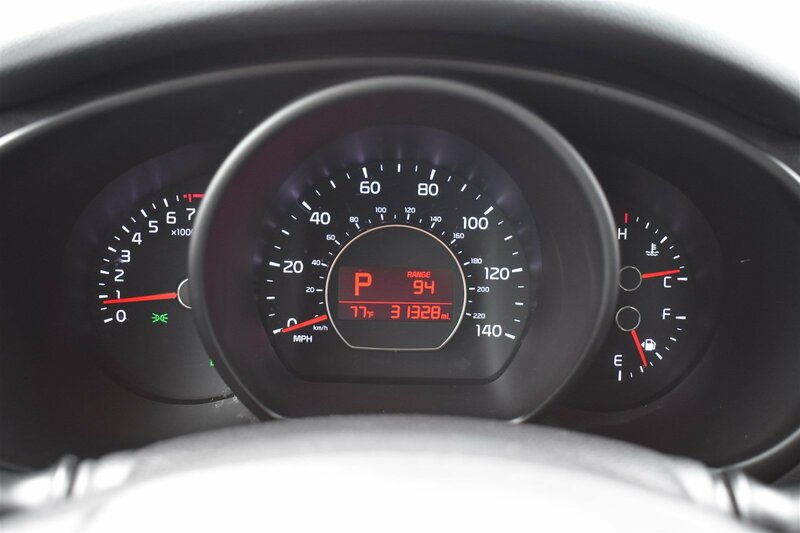 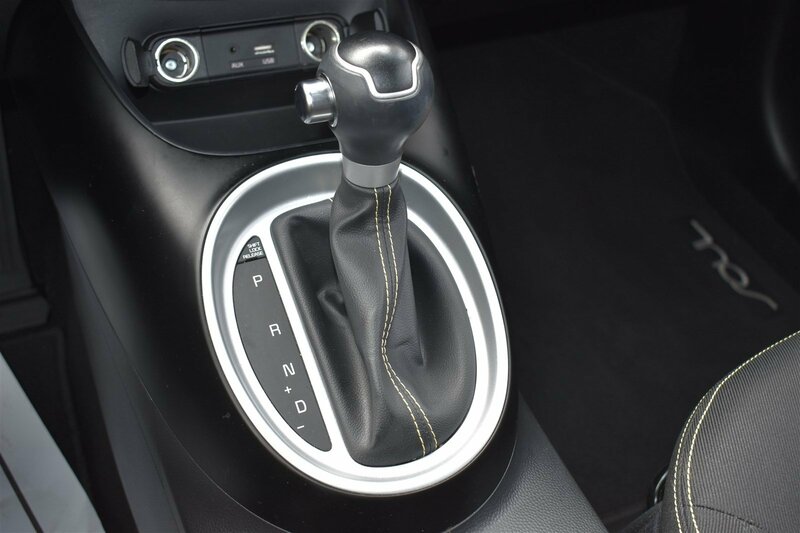 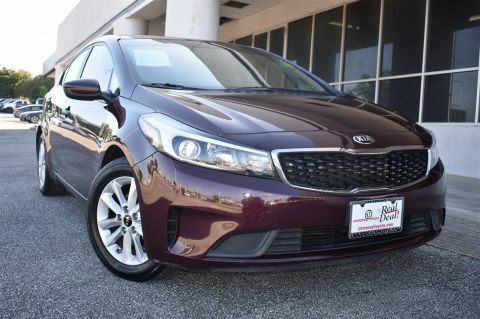 Take pleasure in the buttery smooth shifting from the Automatic transmission paired with this high output Regular Unleaded I-4 2.0 L/122 engine. 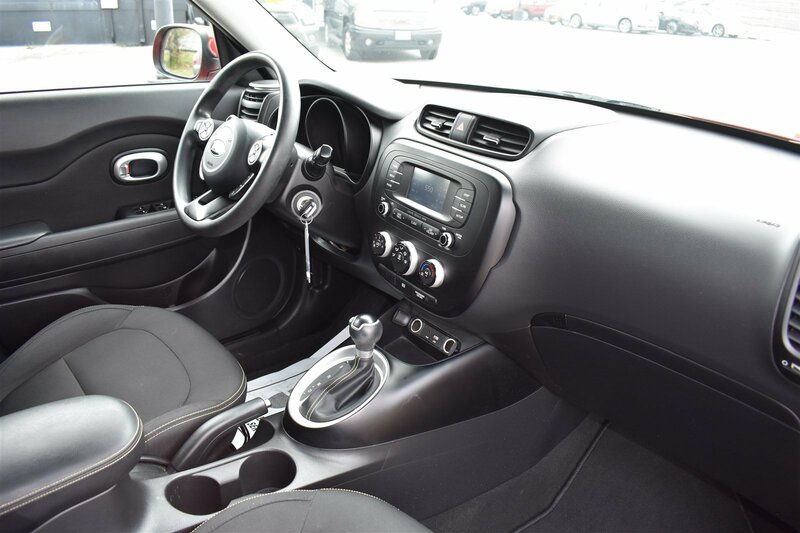 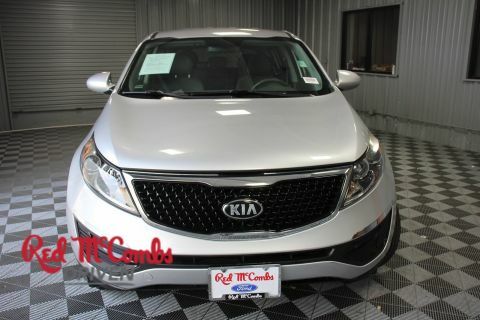 Boasting an astounding amount of torque, this vehicle begs for someone to love it! 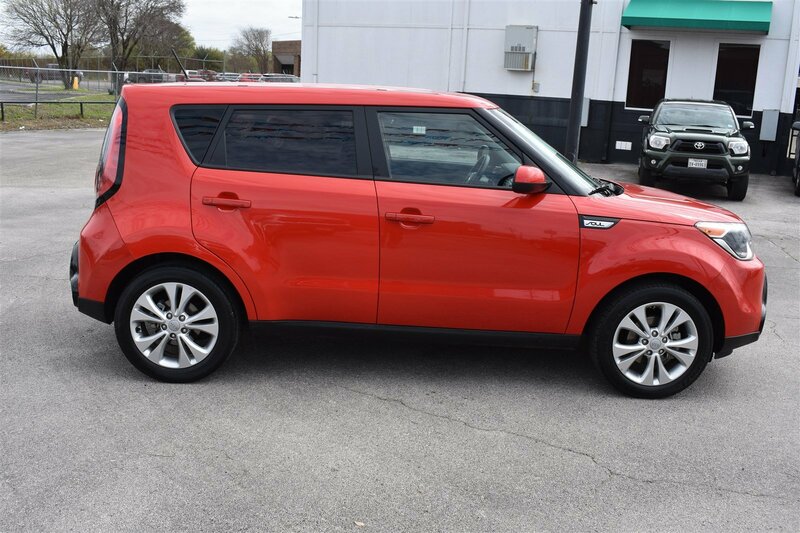 It has the following options: INFERNO RED, CARPETED FLOOR MATS, BLACK, UPGRADED CLOTH SEAT TRIM, BLACK, LEATHER SEAT TRIM, Wheels: 17 x 6.5J Alloy, Variable intermittent wipers, Urethane Gear Shift Knob, Upgraded cloth seat trim, Trip computer, and Transmission: 6-Speed Automatic -inc: active eco system and Sportmatic shifting. 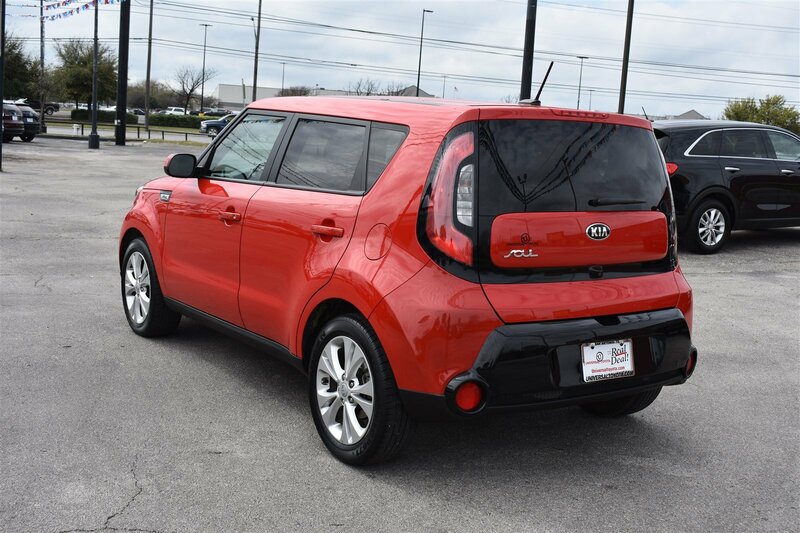 Cruise for miles in this peppy and whimsical Kia Soul. 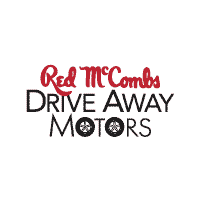 Visit Red McCombs Universal Toyota located at 12102 IH 35 North, San Antonio, TX 78233 for a hassle-free deal!